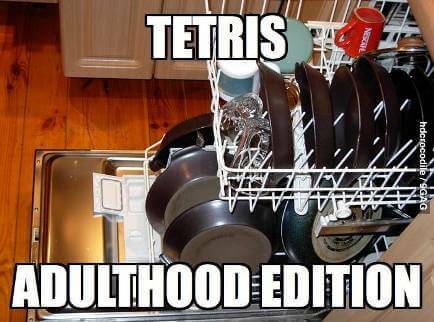 I will admit I hate washing the dishes. 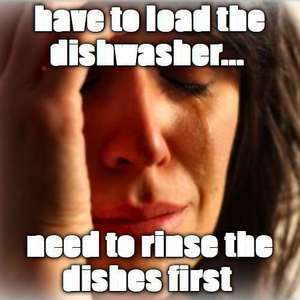 I throw everything in the dishwasher. That is a super solution until you start to notice that your dishwasher isn’t as effective as it once was. I decided to Clean the dishwasher with Vinegar. It is really simple. You will need one cup of distilled vinegar. You will pour it into the washing agent hole. I am not sure what to call it mine is labeled Jet dry which means that jet dry paid to be placed on the cover of the hole. I digress so anyway you will run a single load on hot without any dishes. This will help break up the bacteria on the agents of the dishwasher. This will then allow for a better cleaning cycle and cleaner dishes. It really does work. They suggest once a year. We do it once a month because I also allow my nine year old to do the dishes so goodness knows what actually gets washed off before being locked in the confines of the dishwasher. I also use vinegar to clean my dishes. I find it to be both safe and effective and really inexpensive. I make a batch every couple months for pennies on a dollar. You can see my recipe Clean Dishes with Vinegar . I love vinegar I have always been a fan of using it to clean my windows with newspaper and vinegar with water. I love that is both safe and effective. You can see a ton of tips for using Apple Cider Vinegar in the article below. Since you are in the cleaning the kitchen mood I decided to share how I clean my stainless steel refrigerator with items I found in my kitchen. I know awesome ha? No need to spend a lot of money on those dangerous chemicals. I have also cleaned the shelves and walls of the refrigerator with a half-and-half solution of water and white distilled vinegar. You can cut the grime on the top of the refrigerator with a paper towel or cloth and full-strength white distilled vinegar. To shine a chrome sink fixtures use 2 tablespoons salt and 1 teaspoon white distilled vinegar to create a paste. Make your own scouring cleanser by combining 1/4 cup baking soda with 1 tablespoon liquid detergent. I would add just enough white distilled vinegar to give it a creamy texture. Deodorize the garbage disposal by pouring in 1/2 cup baking soda and 1/2 cup hot white distilled vinegar. Then add half a lemon and grind it up. Let sit for 5 minutes then run hot water down the disposal. Also check out our Carpet Cleaning Tips! 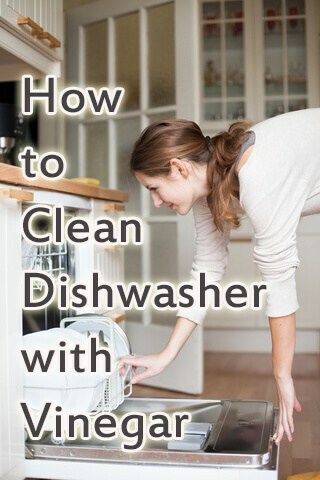 Do you Clean Dishwasher with Vinegar? Share your cleaning tips below.